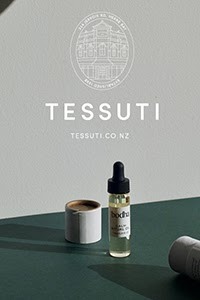 Late last week I received some exciting news regarding the well-loved Mount Maunganui design store Paper Plane. Talented owners Timothy John and his wife Krista Plews announced the launch of their new in-house brand Timothy John x Paper Plane. Beautifully crafted, the new pieces showcase Timothy's unique design aesthetic and eye for detail. Timeless, understated and versatile, the products have been designed with the consumer in mind, as a direct result of Timothy's engagement with the public on a daily basis. 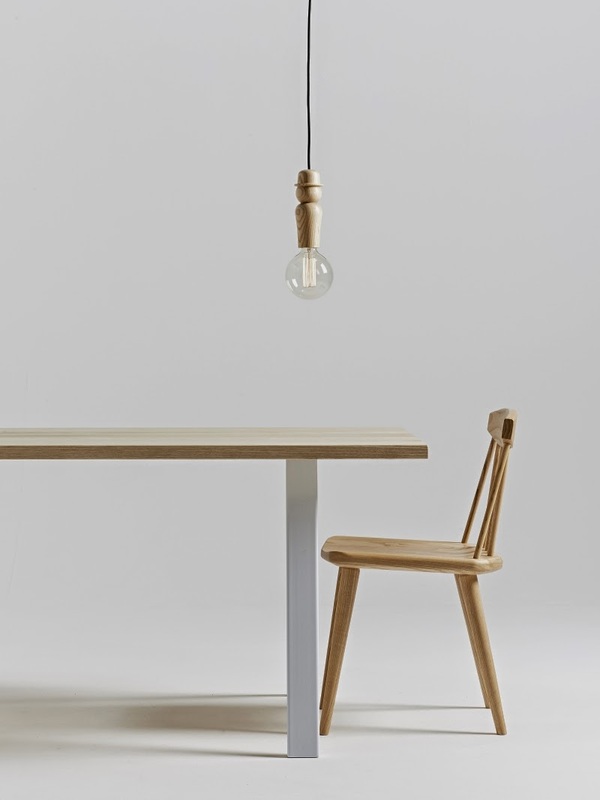 The Bowler Pendant Light immediately caught my eye. Clever and playful (much like the designer himself) with a choice of black or white fabric cord, here it hangs above the new Hardwood Splay Table and classic Nordic Chair. 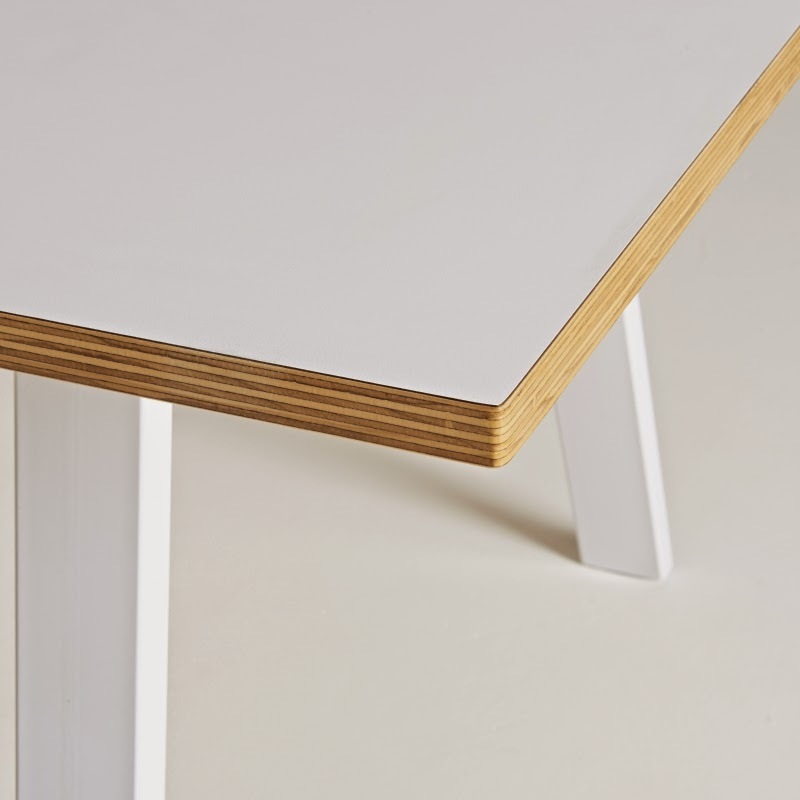 Like most pieces in the new collection, the Splay Table is customisable in terms of size, colour and even placement of the powder coated steel legs. It is also available with a laminate plywood top. 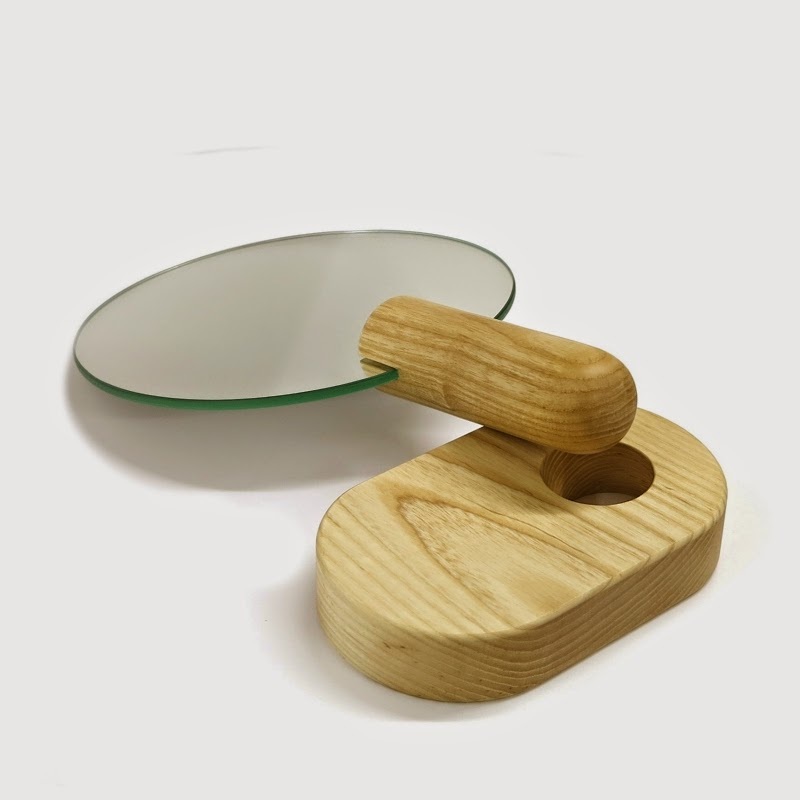 A handy addition to any bathroom, the Paddle Hand Mirror is made from solid American ash, and features a removable frameless mirror. If you're a fan of the Sidekick Collection designed by Timothy John, and let's face it we all are, you'll be pleased to know that the family of Sidekicks has expanded yet again, with the new Coffee Table and Tall Side Table. 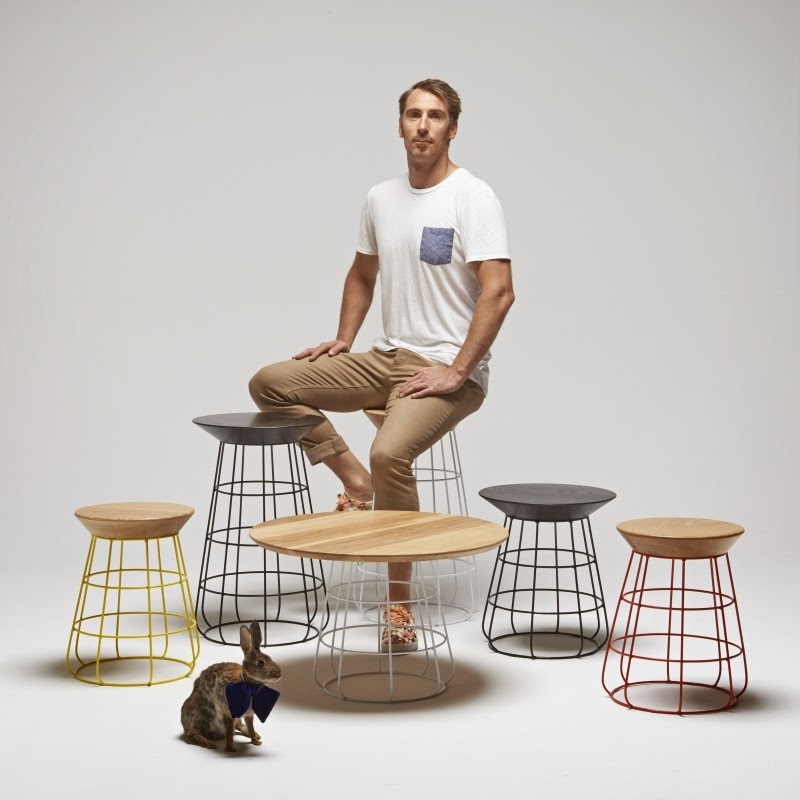 Joining the Low Stool, Side Table and Counter Stool, the entire range is available in five different base colours and two wood top finishes so you can mix and match as you please. 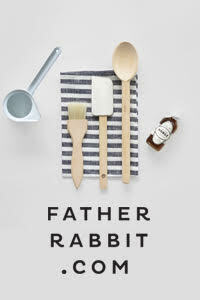 Next on today's agenda are some stunning products from the online store Mister Mister. One of my newest sponsors, I recently shared their fabulous lighting products with you in this post. The incredible Faceture series by NZ designer Phil Cuttance consists of handmade faceted vessels. Available in two sizes, the White Faceture Vase has been on my wishlist for a while now, but they also come in the gorgeous range of hues below. The process by which the vessels are individually made is truly remarkable, resulting in each piece being utterly unique. Take a look at the video here. 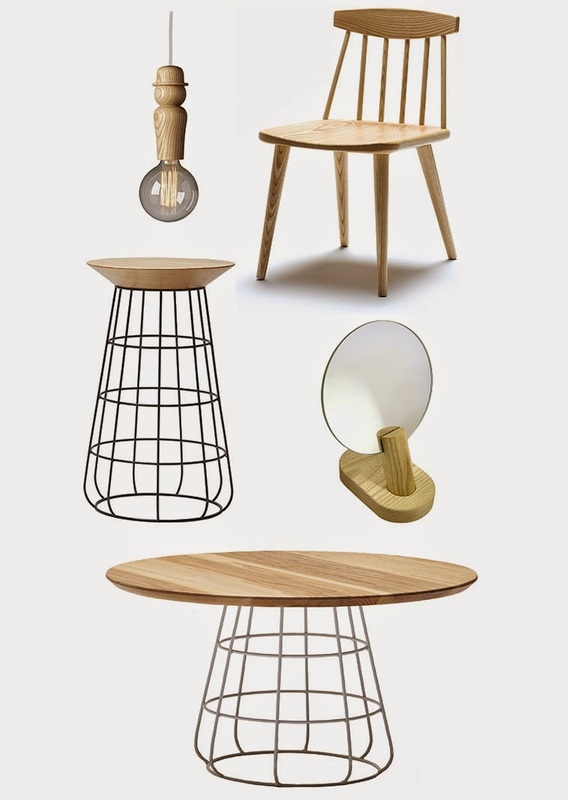 Also available at Mister Mister, you must check out the amazing range of wooden tableware by designer-maker Nicole Porter. Featuring eye-catching patterns, I love the wood grain plates which come in both Chevron and Indian Lace. Designed for both indoor and outdoor use, they are ideal for picnics and parties. Hugely popular, do not be put off by the words 'sold out' on the website - new stock has landed in the country all the way from New York, and is clearing customs as we speak! 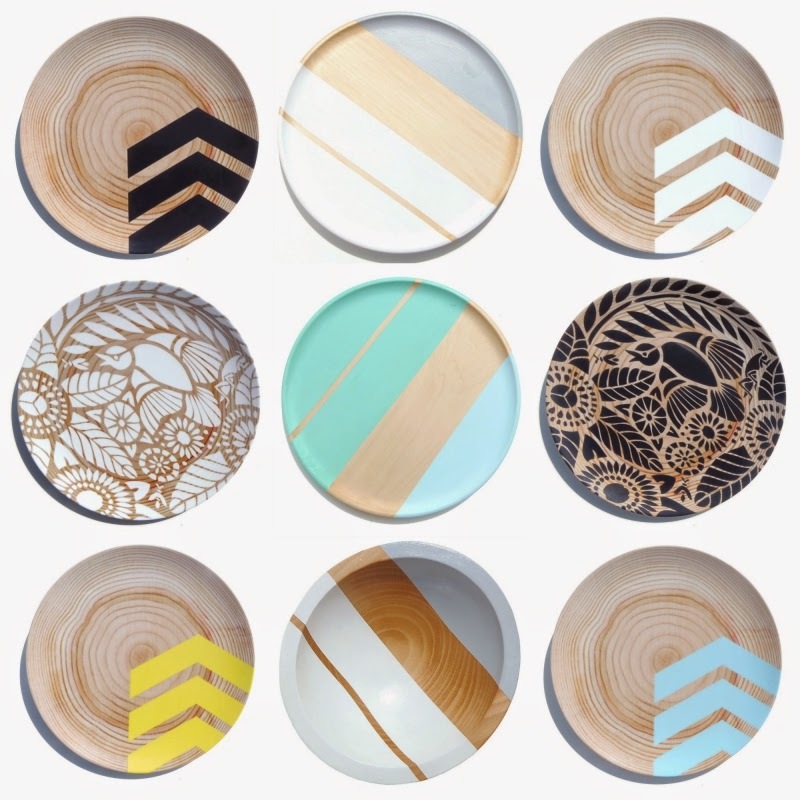 The striped beech wood range of plates and bowls have been hand coloured with acrylic paints and protected by a non-toxic film. 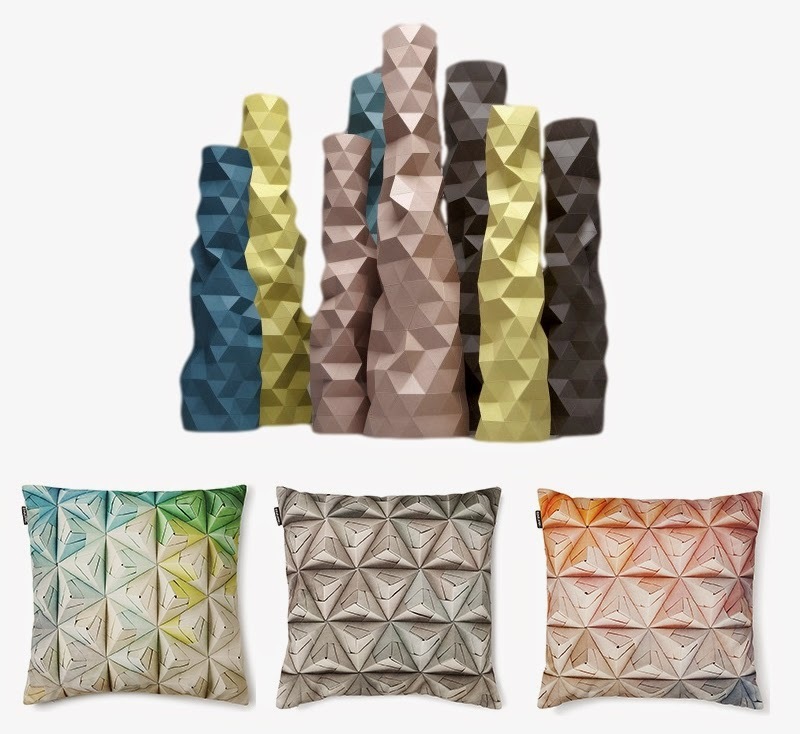 These would make the perfect wedding or housewarming gift for the stylish and eco-friendly home. Or why not treat yourself?! Check out the full range here.